The ability to close is one of the most important skills for any salesperson to master. 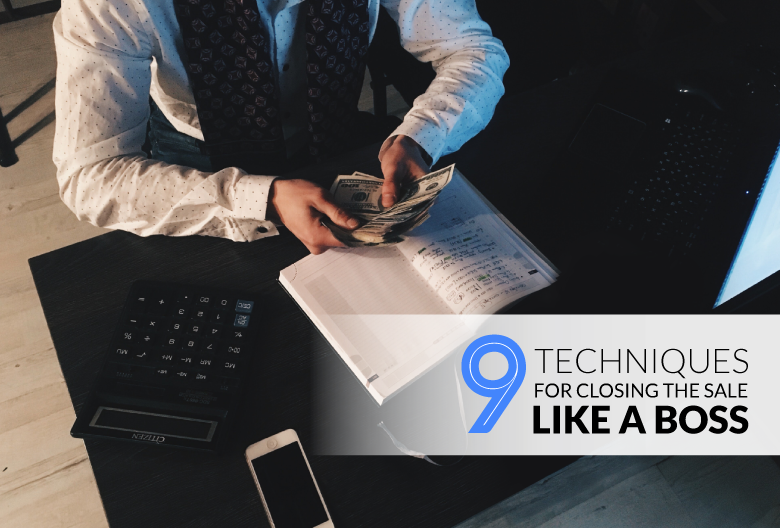 Closing the sale is all about showing the prospect that they’re making the right choice – and there are proven techniques that can help you do just that. These aren’t “tricks” to fool your next prospect into buying something they don’t need. Rather, these techniques and phrases will help you bring mutually-beneficial deals to a neat close. If you or any of your reps are struggling to close, you should try to identify and address the root cause. So, let’s start by looking at a few common mistakes that prevent salespeople from winning new business. 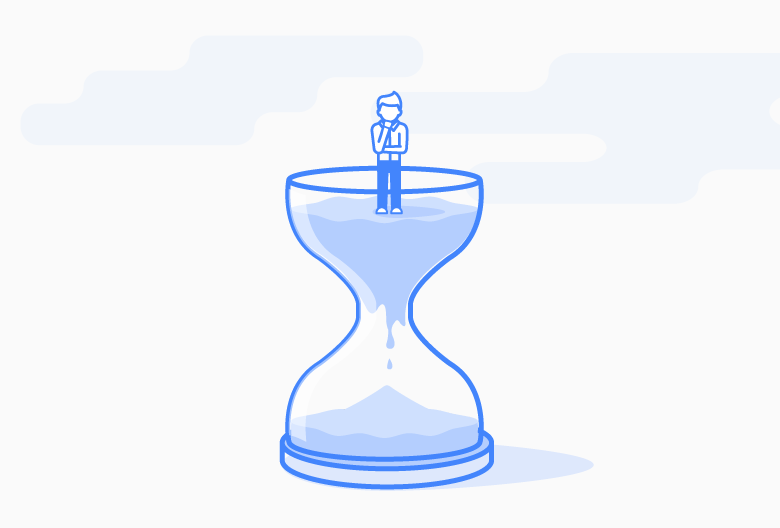 Not focusing on the customer: If you channel all your energy towards closing the deal at all costs, you’re likely not paying very close attention to your customer’s wants and needs. A successful close requires listening to your customer, responding to their objections, and framing your solution in relation to their needs. Lack of storytelling: Sharing a customer success story can help a prospect envision their own success with your product. Plus, storytelling can strengthen your sales pitch by triggering the release of oxytocin and helping you earn the trust of your new customer. Forcing the close before it’s time: By pressuring a prospect to make a decision before they’re ready, you risk scaring them off completely. Instead of trying to close as quickly as possible, take the time to build a strong relationship that will turn a prospect into a long-term customer. As long as your team is avoiding the mistakes above, these techniques will help you reach the finish line to close more deals and grow your business. If your prospect needs some extra coaxing to commit to a large purchase, throw in a freebie or special discount. The more exclusive the bonus, the better. For extra points, pull out your calculator when figuring out how much you can save them or how much extra you can offer. Crunching the numbers right in front of them is a simple but surprisingly effective way to demonstrate that you’re offering added value. You don’t have to play with a prospect’s head to get them to agree to a purchase. Sometimes, the most straightforward close is the most effective. “Will you commit to doing business with us today? The only catch to being this direct is that you must be confident in a prospect’s intention to buy in order for it to work. If you’re fairly certain a prospect is ready to go and waiting for you to make the next move, the direct approach is all you need. Always get a formal proposal written up as quickly as possible. If it’s a standard agreement, print out a copy ahead of time. If there are special provisions or the deal is completely tailored to the client, type up the specific terms you’ve agreed to –in the same language you used when discussing it, of course. Formalizing the agreement makes the prospect feel more committed to the deal, even if they still have a few questions before they sign. Also, make sure you have an extra pen on hand so there are no excuses to postpone signing! 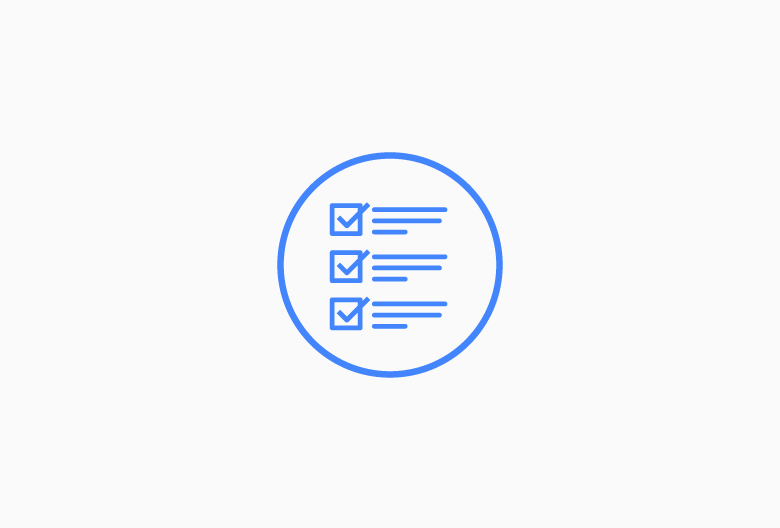 Once you’ve chatted with a prospect about how the solution will meet their specific needs, wrap up the conversation by ticking off the various benefits in list form. Not only does this technique summarize your call or meeting, but it also encourages them to participate in reiterating why buying from you is the right choice. Their reaction will allow you to transition into asking them to sign the contract. A friendly closing line like “Would you like my help?” can completely reframe how the prospect views your relationship. Using this type of language in your close can shift their perception of you from self-serving sales rep to trusted advisor. For prospects who are skeptical of pushy salespeople, a friendly and collaborative close is the perfect compromise. 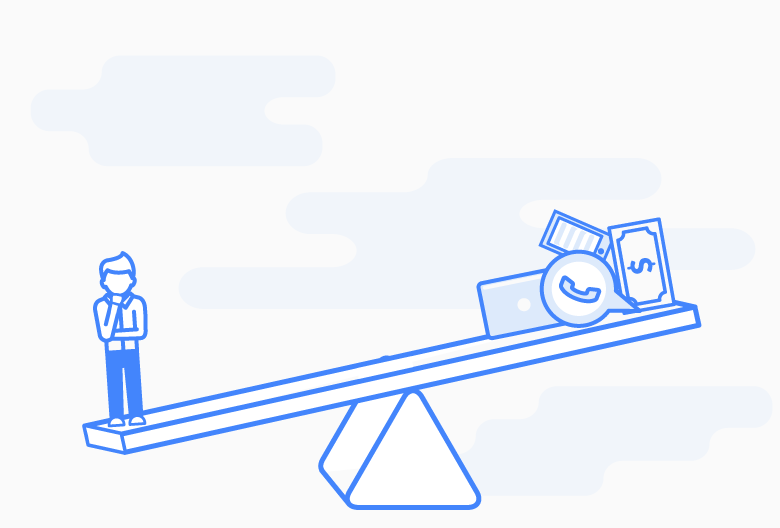 It’s still clear that you want their business and are looking to move things along, but without the pressure associated with certain sales tactics. This is an interesting one. I’m not talking about refusing to negotiate – just suggesting that you do so without getting up from your seat. When discussing deal details with a prospect, try to stay in the same physical space until you’ve finished negotiations. Even if your prospect moves around the room or stands up, stay in your chair. If you stand up, you’re suggesting a shift in the situation. Such a change could signal to your prospect that negotiations aren’t working out or the conversation is coming to an early end. Sometimes a prospect really does need time to mull over the details before committing. In these cases, the best way to close is to give your prospect some space. This low-pressure tactic works well for prospects who want to do their own research or check in with their team before signing off on a purchase. The only caveat is that you must follow-up – multiple times – in order to make the deal happen. Set a reminder to follow-up periodically and, if you have a Customer Care Manager on your team, task them with re-opening the conversation at a later date. When a prospect pulls away from the conversation or seems like they’re losing interest, ask an open-ended question that forces them to re-engage and reconsider the scenario. It’s not so much about putting them on the spot, but about opening them up with a question that will either take you to the next stage or call them out for hesitating. If they respond negatively, address their objections head-on and help them focus on the benefits. Progress is a positive thing. So, one of the best techniques for closing the sale is simply to build off the forward momentum you’ve already created. This emphasizes both that the contract is already written and that signing it would be a step forward for the prospect. If you can tie the purchase to the concept of progress, your prospect will be more likely to agree to it.